Top Treatments give height and drama to your windows. Cornice Boards and Valances can soften and change the entire look of a window. 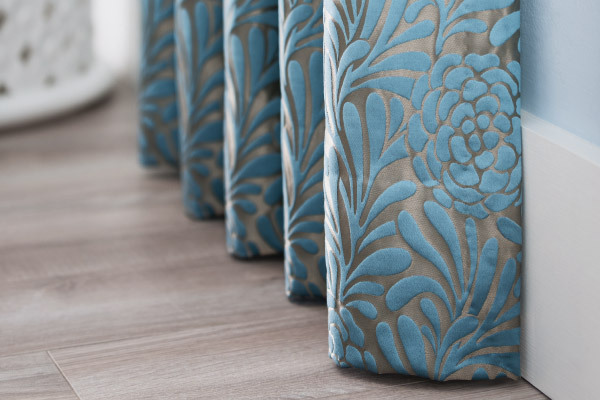 Don’t be afraid to layer them over Blinds, Shades, Drapery or Roman Shades for a designer look. They are also great for concealing headrails in a stylish manner. Change the appearance of your room by turning your windows into the focal point with a beautiful Cornice Board or Valance.